Camden Road is a retail district leading directly to the centre of town and past the Royal Victoria Place Shopping Centre, and an area dominated by independent specialist retailers. 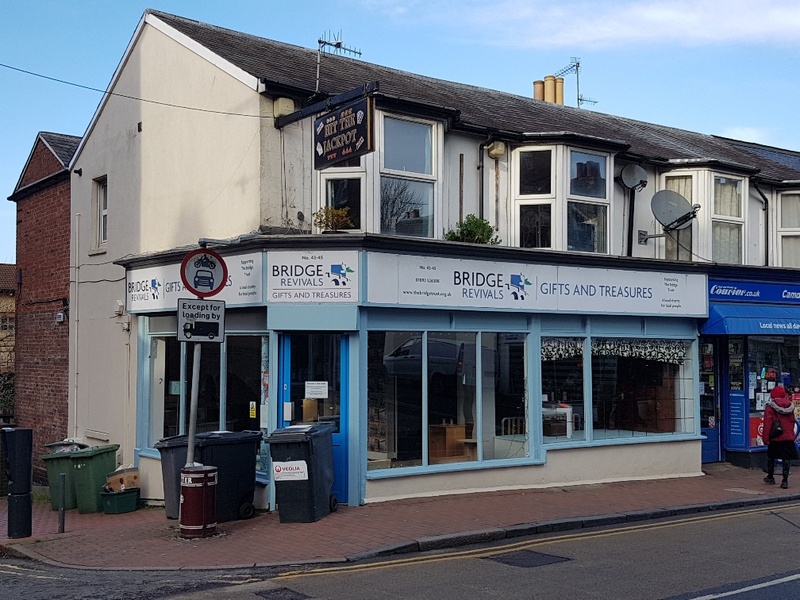 This property is situated close to the entrance of Next, with the Camden Square entrance to the RVP shopping center situated just behind the property. 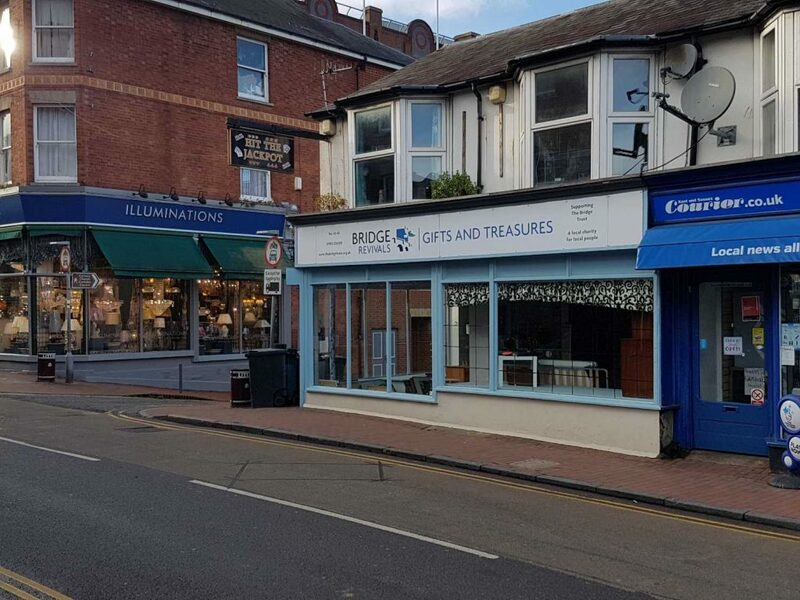 A vacated lock-up retail shop (formerly two units) with an open plan ground floor sales area. The basements are still separate and there is a staircase on each side of the property leading down to each basement. Term – A full repairing and insuring lease from 13th May 2015, for a period of 6 years and thus will expire on 12th May 2021. Rent – £18,000 per annum exclusive of all other outgoings, paid monthly in advance. The rent is subject to VAT. Rent Reviews – The next review is due 13th May 2018. Repairs – To keep the premises in good and substantial repair. The lease is available by way of an assignment at nil premium. 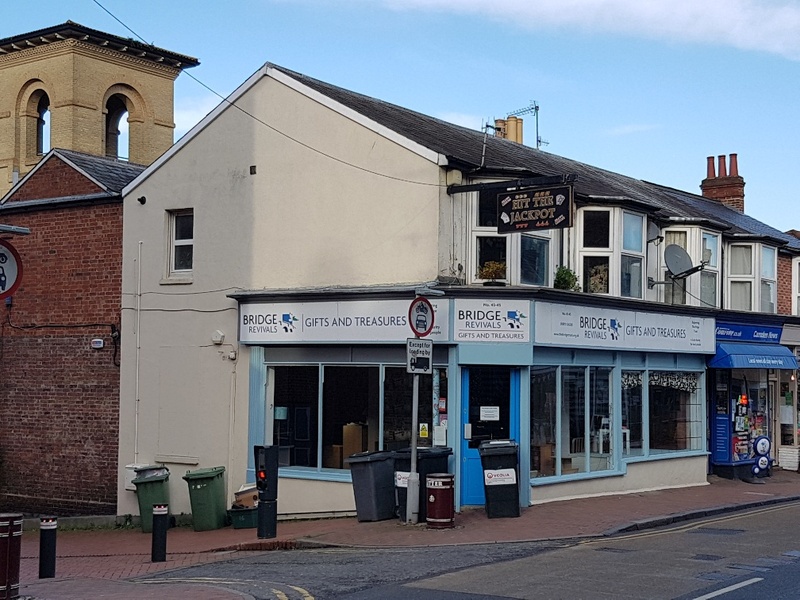 Description: The property comprises a vacated lock up retail shop, formerly two units, arranged as an open plan ground floor sales area with two separate integral stairs leading to both lower ground floor areas. Terms: The lease is available by way of an assignment at nil premium.